We would like to thank our Corporate Partners, Thames Batre Insurance and Smith, Dukes & Buckalew. We are grateful for their generous support. The Corporate Partners Program is designed for the business community to provide support to Bellingrath Gardens and Home and for our corporate partners to receive recognition of their support on our website with over 13,000 users and 60,000 page views a month; in our E-newsletter, which is distributed to over 3,500 households, businesses and media outlets; and in our social media outlets which include Facebook with over 22,000 fans. We have included special program benefits for corporate partners’ employees as well. To become a corporate partner, please fill out the Corporate Partner Confirmation Form below and return to our Membership Office. 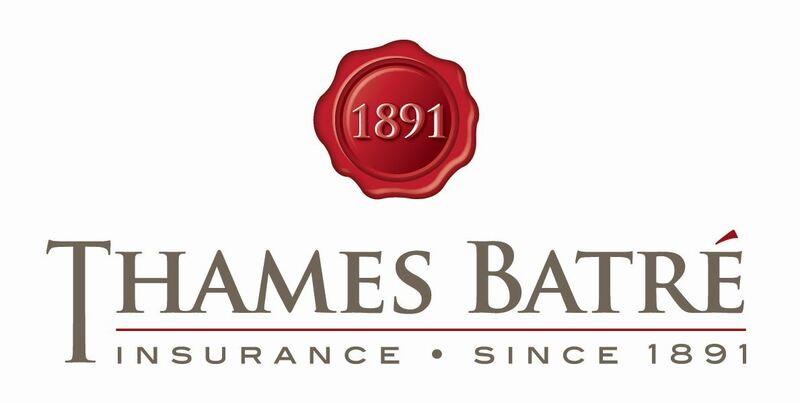 If you have questions about our corporate partner levels, recognition and benefits, please email or call our Community Development Consultant, Mrs. Jessica Barrick, at jmb@bellingrath.org or at 251.459.8987.